Rayyan is off to Switzerland for a flatland comp in May. He must be one of the most travelled flatlanders around… good luck over there mate. I have known Pete for a few years now with dealings at previous stores he used to manage over the years. He had always talked about doing his own shop one day. 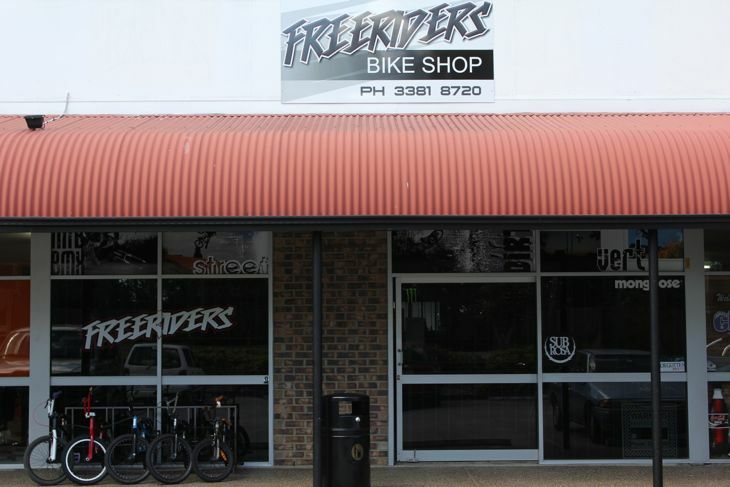 Last year he finally put that dream into reality & opened Freeriders Bike Shop in Camira. In a short time he has grown his store into something special catering for all kinds of 2 wheeled fun. He carries our full ranges including our complete bikes. Situated just down the road from the park at Springfield which is always fun to ride. Next time you’re out that way pop in & say g’day. 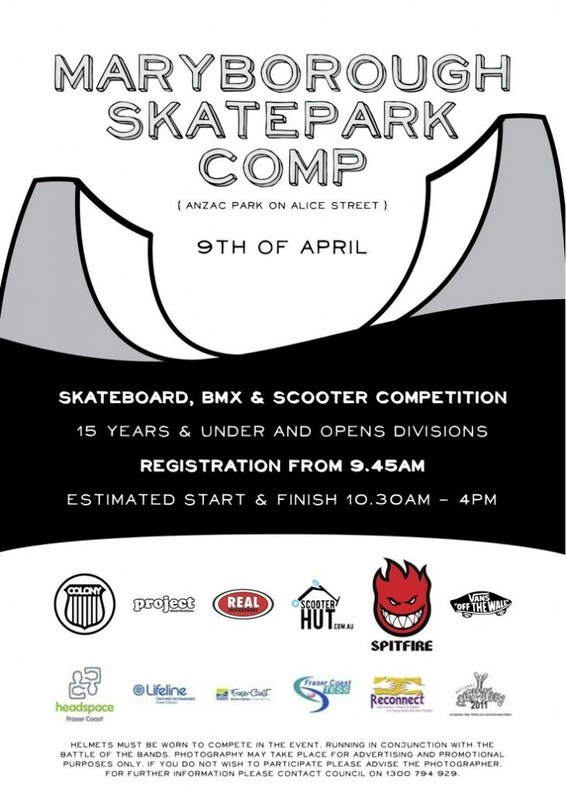 Is this Saturday at Redcliffe skatepark… get yourself there !! Adam Ingles sent through this edit which was made from a fairly recent jam that went down in Newcastle NSW that we helped support. Looks like it was a really good day and turnout. There is another jam going down in the same area (Wallsend) in a couple of weeks, check the info here. 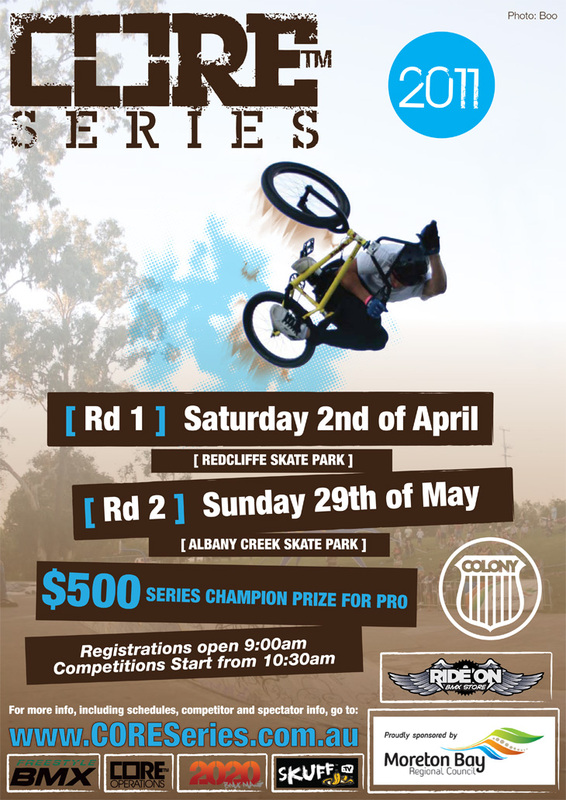 This Saturday down in Mildura, Victoria there is a comp happening at the Mildura skatepark. 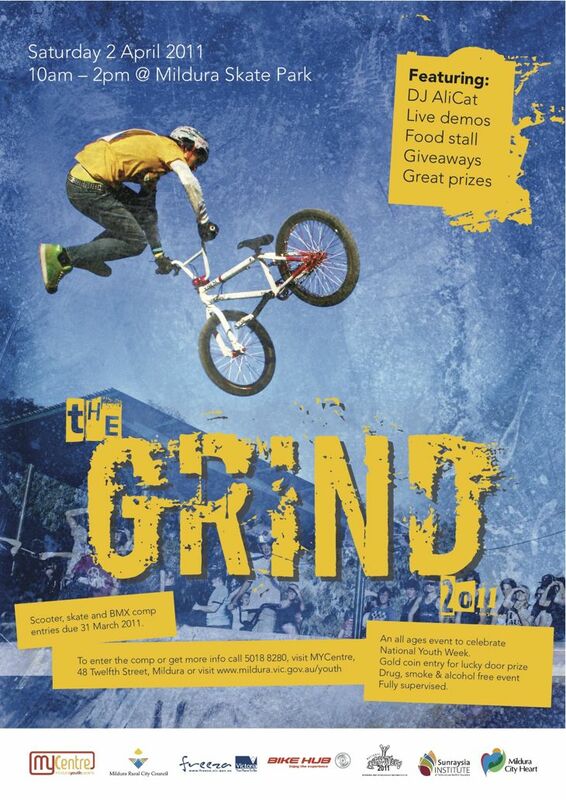 Get yourself there for a fun day on the bike & for a chance to win yourself some prizes. Proudly supported by the guys at Hodgson’s Bike Hub in Mildura. 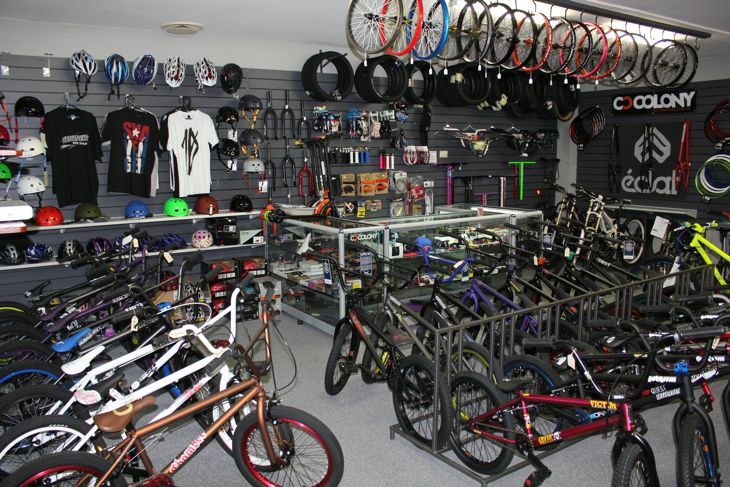 One of our biggest dealers in Russia is Raen BMX in Moscow. 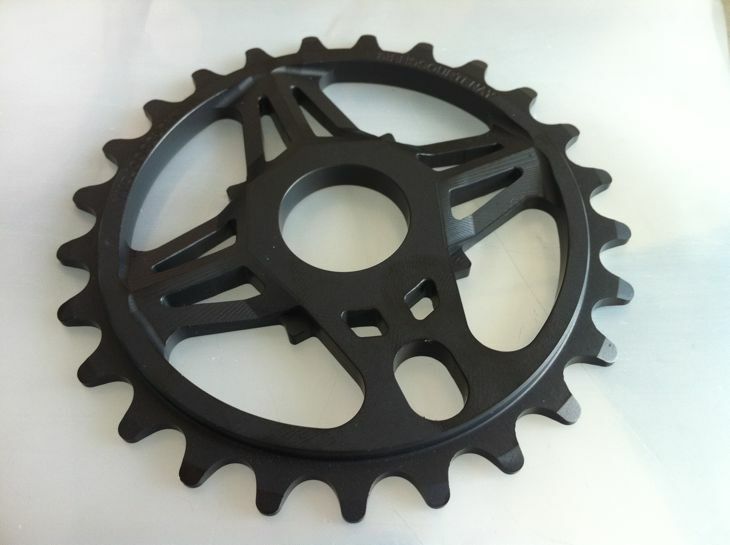 They carry a full range of our ranges & also support a bunch of riders. 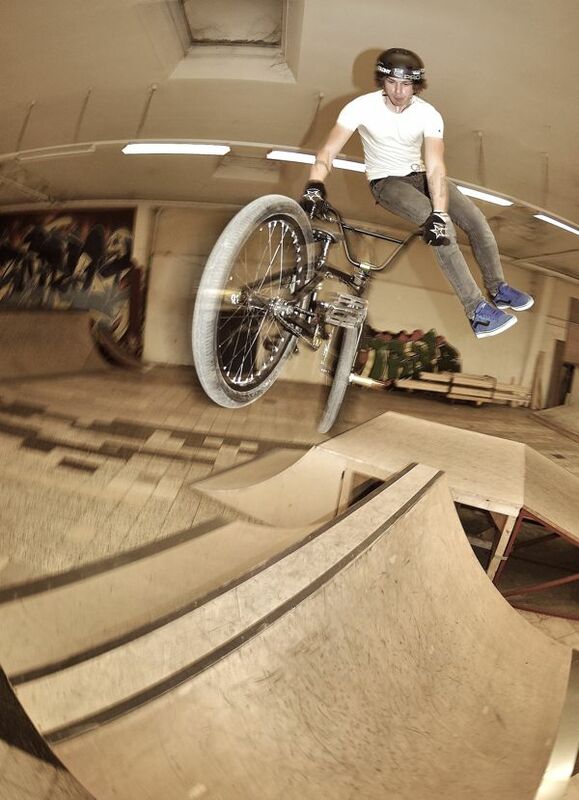 One such rider is Sergey Tkachenko, who rides a bunch of our products on flow from Raen BMX. 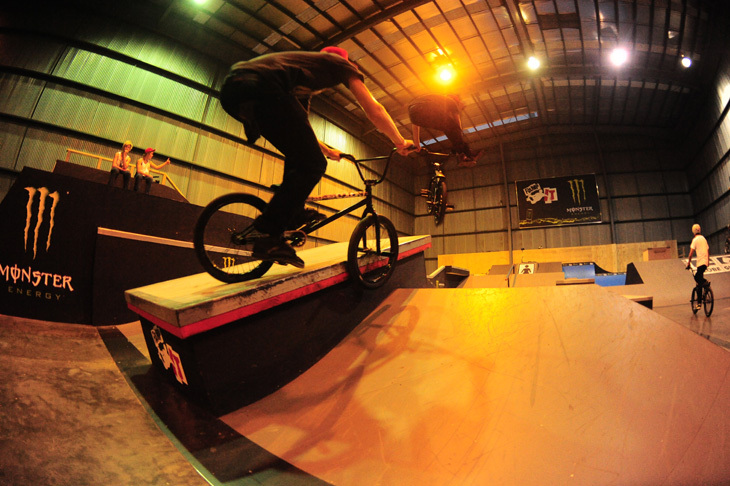 Check out this little edit below of Sergey riding an indoor park over there. Enjoy. 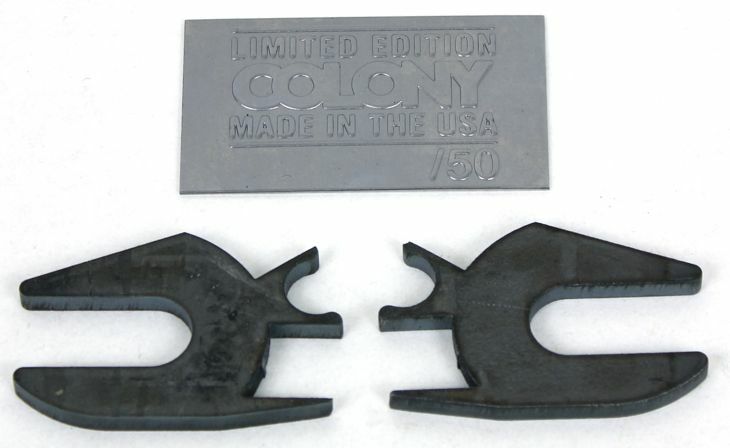 Our own Mark Mathews-Frederick who does our CAD drawings for Colony has an interview up on the BMX Union website. Click here now to check it out. In other Mark news, he just landed in Brussels on the start of a 12 month euro holiday to see what is on offer over there. 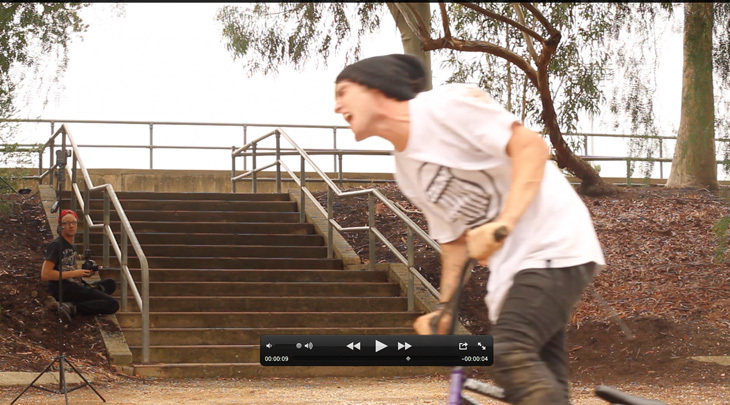 There is a skatepark comp in Maryborough happening soon & we have gotten behind with some prizes. If you’re in the area, make sure you get yourself along for what no doubt, will be a fun day. Here is a little belated welcome edit from Brock Olive put together by his mate, Keenan Steward. Some nice moves in there for sure. 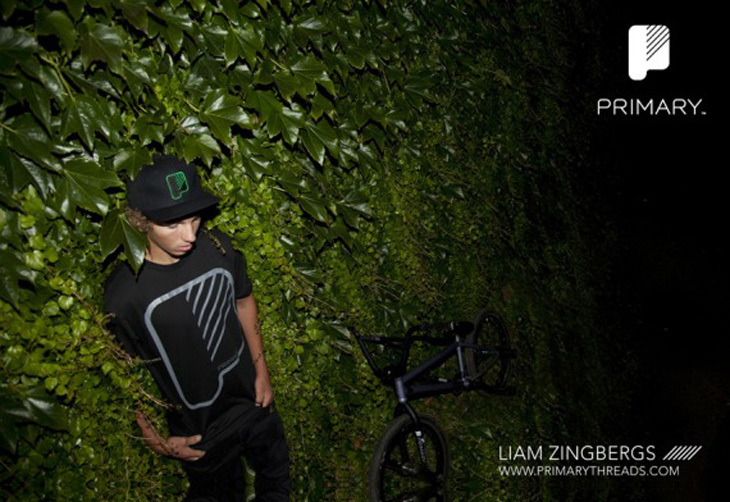 Spotted this web advert of our South Australian flow rider Liam Zingbergs for his clothing sponsor Primary Threads. Good to see Liam getting support from all angles! Liam & Tom have the latest one clip over on the Focalpoint site. Word. 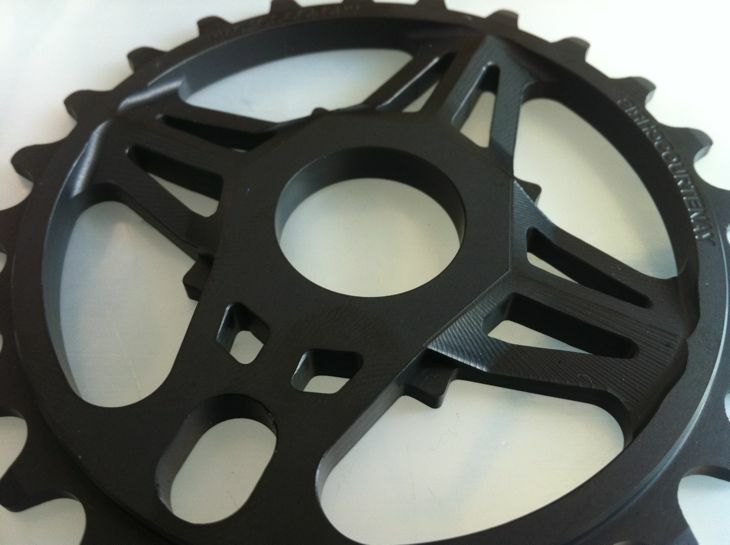 The LTD frame is nearing completion with the fine folks at FBM & here is another little peak at them. 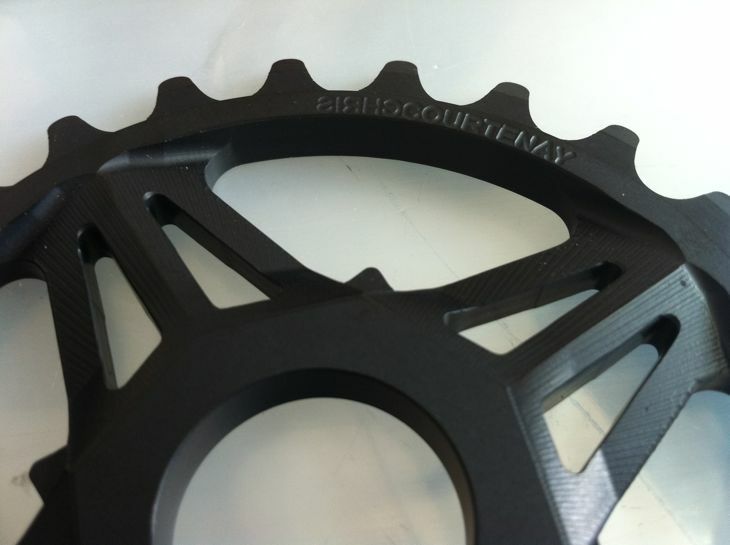 Here you can see the special numbered badge that will be on the down tube near the BB shell. You can also see the drop outs that will be on the frames as well. 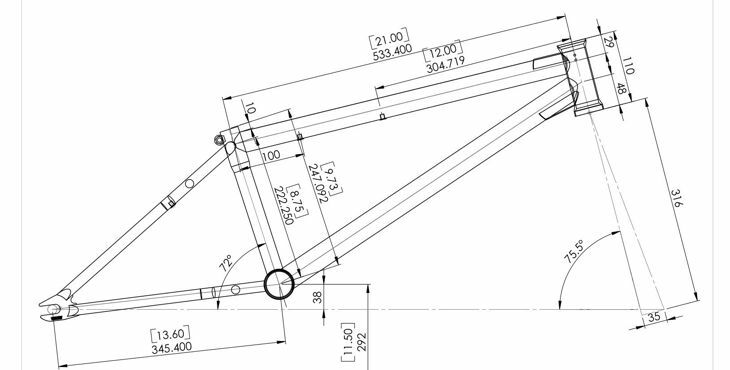 Check out the drawing for the finer details of the geometry. Expect these frames to be available in very limited numbers in Australia & France only in about 6 weeks. 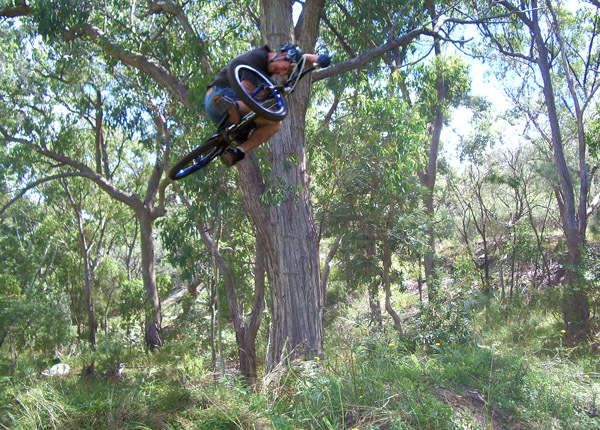 Spotted this awesome edit over on the Vale BMX site featuring Tim White riding the GC Compound. Some really cool stuff in there for sure & well worth the looksy. 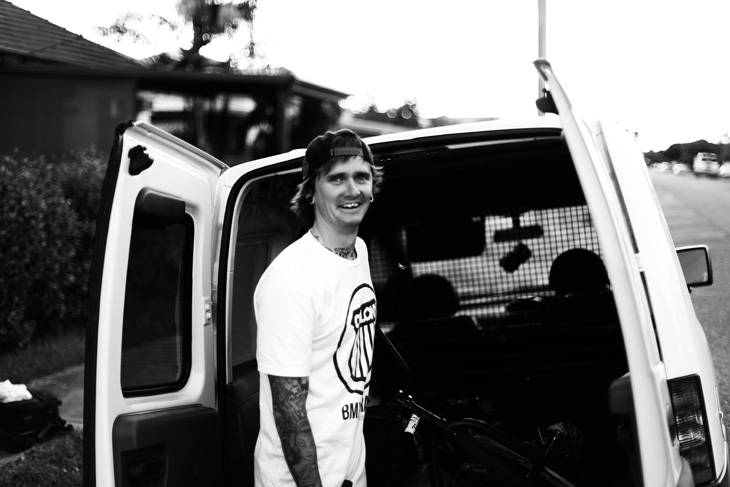 We flow Tim a little bit of stuff every now & then, through the guys at Vale BMX who run a really dialled shop down on the Gold Coast. 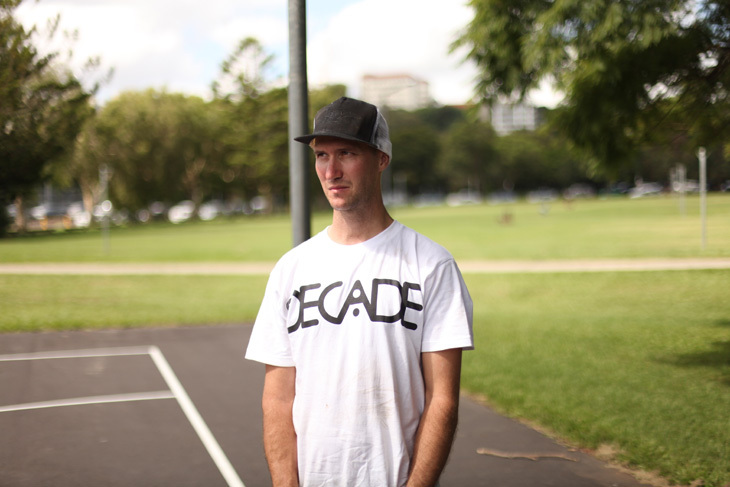 Simon O’Brien was recently up in Brisbane to film & crashed riding the bowl at Fairfield. 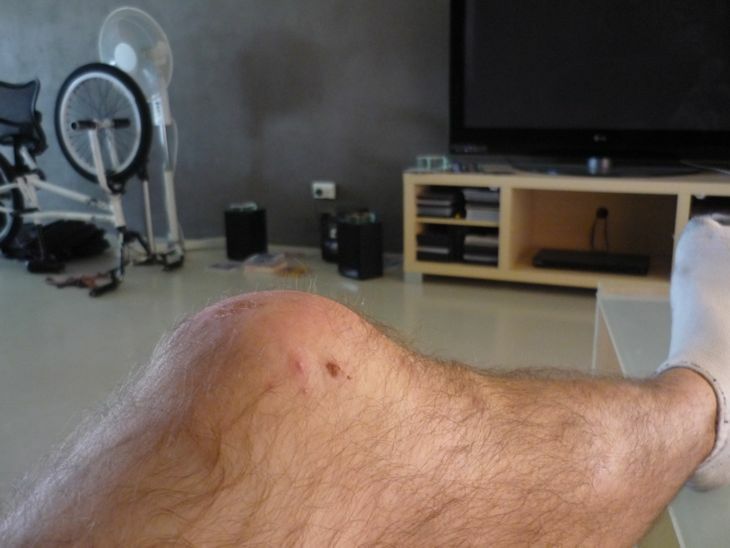 His knee has now swollen up pretty bad & is in a lot of pain. Hopefully he isn’t out for too long & will be back on the bike soon enough. Rest up mate. In other Broc news, he went into surgery yesterday to have his teeth fixed up after losing a couple in Toronto a couple weeks ago. Wishing you the fastest recovery mate. Simon O’Brien did some riding for an FMX crew recently & they put together this edit in between shows, enjoy. We have a new indoor park just opened up 15 minutes from my house called, Rampit. If you’re into grinds you will love this place, super fun with some cool lines. I just wish they would fix the slippery concrete. Thanks to Sam Illman for the photo. Smith grind to no foot can-can. Myself, Zac and Mick drove down to Adelaide today/yesterday, Here for some unfinished filming business. 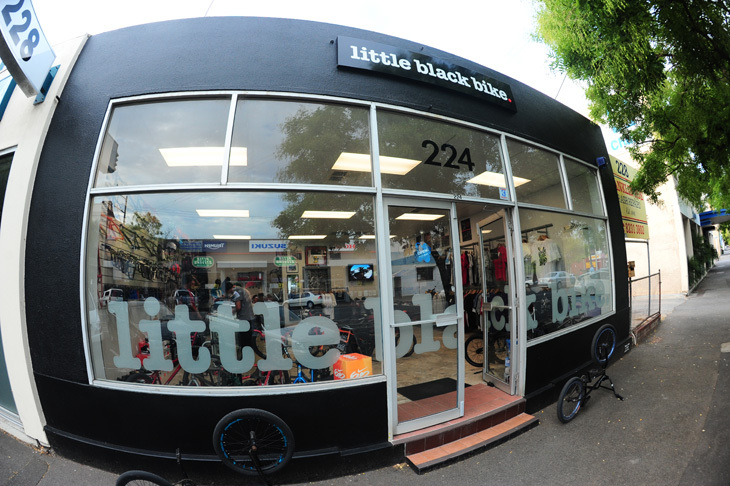 We stopped into Little black Bike which is one of my favourite stores in Australia, so dialed! Matt and Jack hold down a good store so make sure you pop in if you ever come to Adelaide. So after my amazing Australian experience I am back in Germany and things started getting pretty much back to normal. I am working again and already started to save up again for my next Australian trip hopefully very soon. I miss the whole team cause everyone treated me like we’ve been friends for years and that’s what Colony is about. I remember when Clint said “I want you to be a part of the Colony family” Now I know what the “Colony family” is about, it’s about fun, friends, smiles, love, adventures, ideas and being authentic. So I am getting ready for the season and for now all I am doing is riding demos. Last weekend I’ve been in town where I grew up and after two years I’ve had a good sesh at my local skatepark and at a new indoor place which just opened a couple month ago. Well I’ve taken heaps of memories from the good times in Australia and they make me smile everyday. Thanks again to Clint Millar & Glen, the whole team, the bike shops and the beautiful Australian country for making me have one of the most amazing times in my life. Cheers! Paddy. 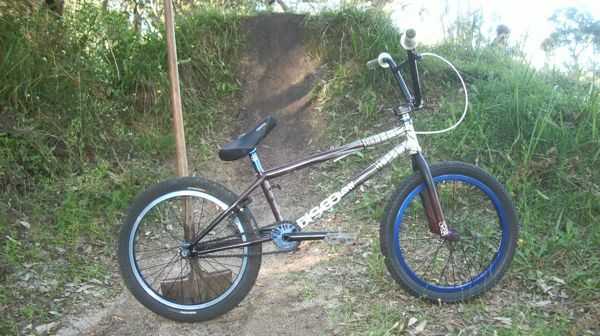 Coops scores our latest print advert in Ride BMX as seen below. Yeah boyee !! Zac Miner emailed in with a little update on what he has been up too since his close call with a White Tailed Spider bite recently. He is back on the bike now, read on below. So the last week has been abit fun, been spending my time in Canberra/Queanbeyan just resting up after gettin outta hospital. Hanging out with the Queanbo girls, always a laugh! 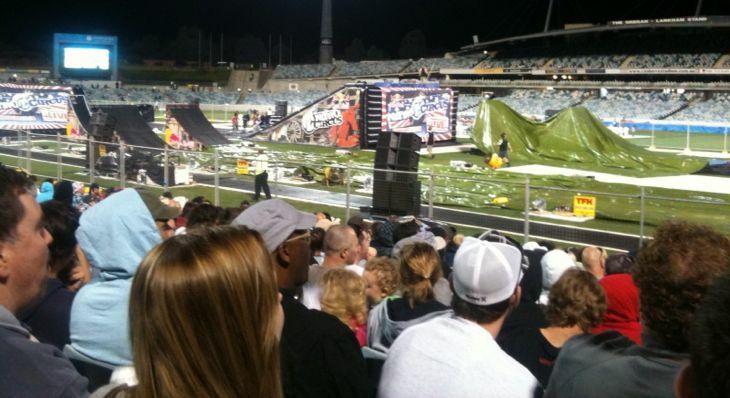 Went to Nitro Circus last night ha, kinda surprise me how good it kinda was, alot of flips but non the less all the guys moto or bmx threw down. By the end of the night 3 people including Travis Pastrana, were in hospital. About to get on the plane today to get back to Melbs and take off to Adelaide, can’t wait. Anyways holla y’all. 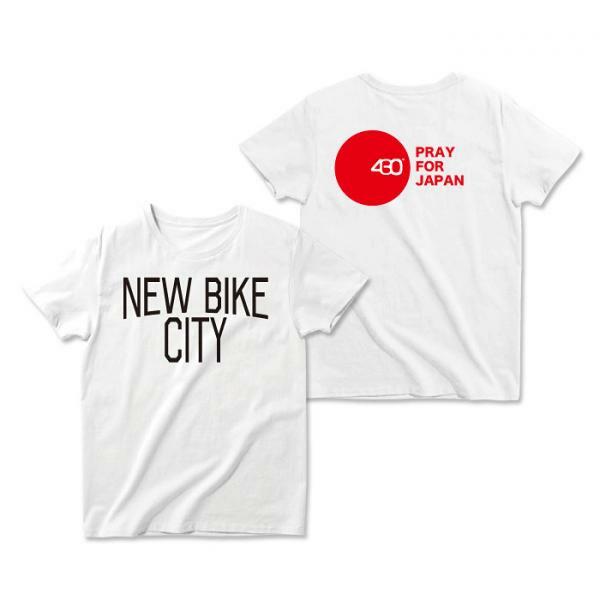 Simon O’Brien brought to my attention some Japan earthquake relief tee shirts with 100% of the profits going to the relief fund. Click here to check it out more & give where you can. 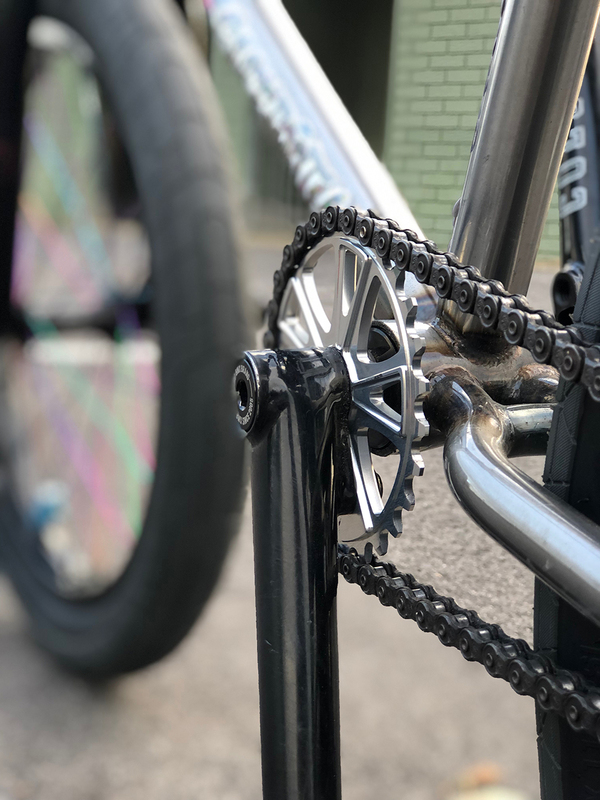 Ride BMX have a product buyer’s guide on their site on bars which include our own Bull Bars & Dagger Bars. Click here now to check it out.